It was just over a year ago when Intel announced its first eighth-generation processors. Still built on the seventh-gen Kaby Lake architecture, the U-series chips were now quad-core instead of dual-core, allowing the company to claim a 40% performance boost. 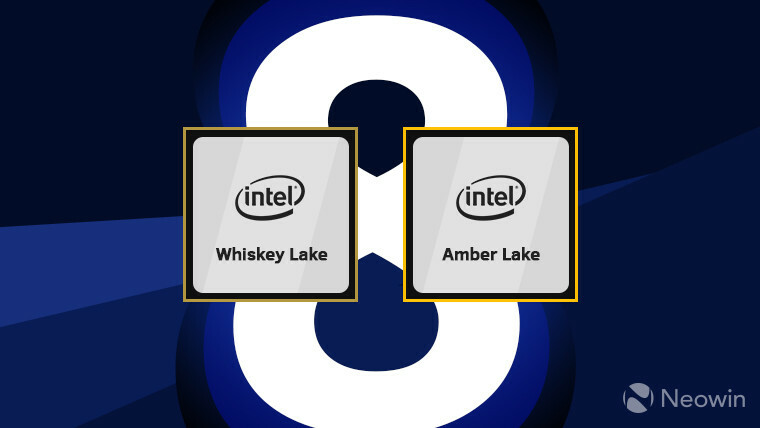 Since then, the company introduced Coffee Lake, its proper eighth-gen chips. These were made for desktops, high-powered laptops with the H-series, and there were new U-series chips with Iris Plus graphics. One thing that's been notably missing is the extremely low power Y-series, also known as Core M. The new lineup of chips is codenamed Amber Lake, and Intel is finally announcing them ahead of IFA today. Still built on 14nm process nodes and still dual-core with four threads, the chips are now 5W instead of 4.5W, and the model numbers are Core m3-8100Y, i5-8200Y, and i7-8500Y. These include support for gigabit 4G LTE modems and gigabit Wi-Fi, and they're made for slim, fanless PCs that can be just 7mm thin and weigh in at less than a pound. Intel also announced its Whiskey Lake ultra low power U-series chips. Oddly enough, these are still being branded as eighth-generation, as they fit in the exact same spot in the lineup as the original Kaby Lake R U-series CPUs. The processor numbers are Core i3-8145U, i5-8265U, and i7-8565U. Also built on 14nm process nodes, the new chips promise a 10% increase in performance. Just like the Amber Lake CPUs, the 15W processors will boast gigabit Wi-Fi and support for Intel's gigabit 4G LTE modems, and devices can get battery life of up to 19 hours. Just like in the previous iteration of this generation, the i5 and i7 models are quad-core with eight threads, while the i3 is dual-core with four threads. The i3, i5, and i7 have base clock speeds of 2.1GHz, 1.6GHz, and 1.8GHzm with max frequencies of 3.9GHz, 3.9GHz, and 4.6GHz, respectively. They also support LPDDR3 2133MHz and DDR4 2400MHz memory. The new Y-series chips come in with a base clock speed of 1.1GHz, 1.3GHz, and 1.5GHz on the m3, i5, and i7, respectively, with a max frequency of 3.4GHz, 3.9GHz, and 4.2GHz. Memory support is LPDDR3 1866MHz. 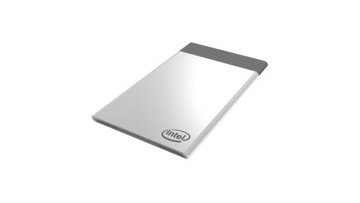 If you're unfamiliar with Intel's product names, that's OK. Many people find it confusing. The Y-series is the lowest power chips that Intel makes. You'll find a Core m3 in devices like Dell's XPS 13 2-in-1, and the lowest end models of Microsoft's Surface Pro and Surface Laptop. The U-series, or ultra low power, is what you'll find in most ultrabooks that have integrated graphics, like HP's Spectre x360, Lenovo's ThinkPad X1 devices, Microsoft's mid-range Surface Pro and Surface Laptop, and more. More powerful ultrabooks like Apple's MacBook Pros use 28W U-series processors that have Iris Plus graphics. And finally, powerful rigs like gaming laptops and mobile workstations use 45W H-series processors. 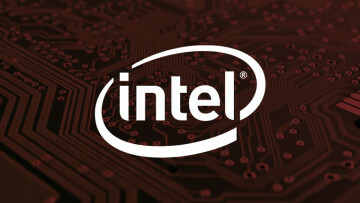 Intel says that new PCs that use its new CPUs will be out this fall.